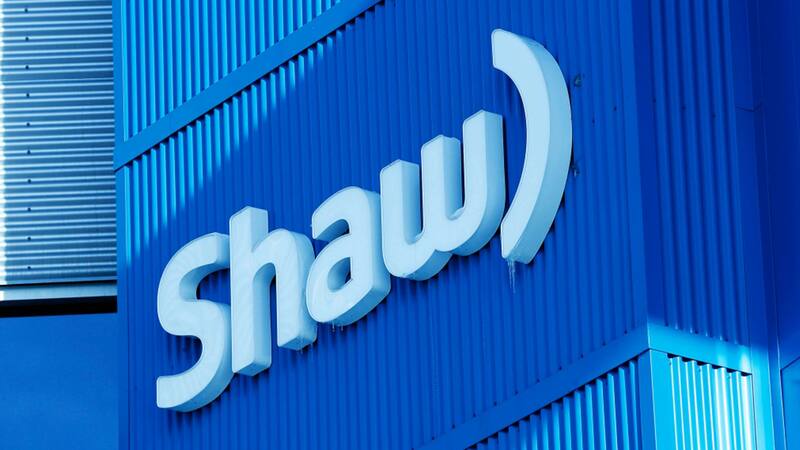 Shaw Communications is set to increase internet and television rate plan prices sometime around April 2019, according to the company’s 2019 annual general meeting media call. “Yes, there will be an annual increase,” said Shaw, in response to a question from the Canadian Press. According to the Shaw Support website, rates for “select residential internet, TV and phone plans” are set to increase on April 1st, 2019. Subscribers will receive advanced notification before prices increases, and the rate increase won’t affect individuals who subscribed to a two-year ValuePlan until their terms end. “If the price of the service(s) you subscribed to have changed, the new prices have been or will be specified within a notification included in your monthly invoice,” reads an excerpt from the Shaw Support website. Update 17/01/2019 10:19am ET: Story updated with additional reporting.